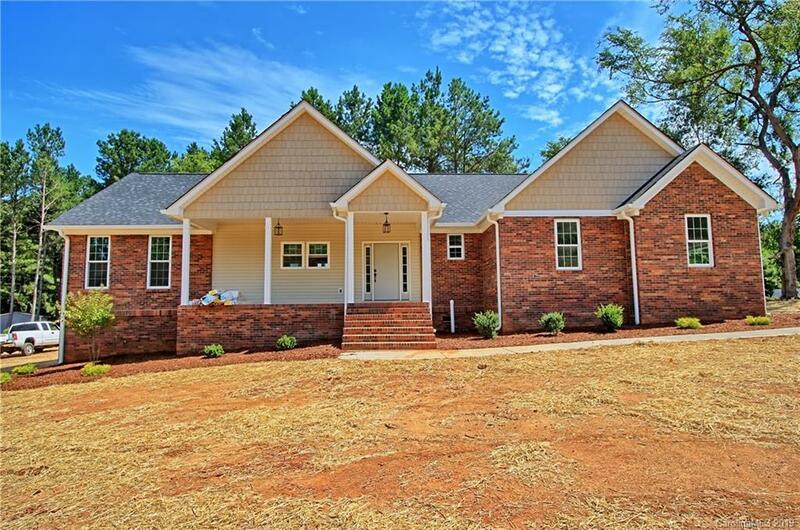 Christopher Woods New Construction 3 Bedrooms 2.5 Baths on .55 Acre Lot. Updated Transitional Split Floor Plan home Features: 9 Foot Ceilings, Tile in Separate Laundry Room, Granite Kitchen and Baths, Custom Kitchen Cabinets, Kitchen Pantry, Stainless Appliances, Side Load Double Car Garage, Hardwood and Tile Throughout, Large 12 x 24 Rear Deck, Non Vented Gas Log Fireplace in Open Great Room, Huge Master Suite with Dual Walk in Closets, Dual Vanities, Private Water Closet, Walk in Shower, Large Garden Tub and Covered Rocking Chair Front Porch. Crest School District. County Taxes.